This session will focus on ehealth initiatives in a variety of countries, and will highlight some key commonalities and differences. Topics covered will include principal goals, implementation plans, and lessons learned. 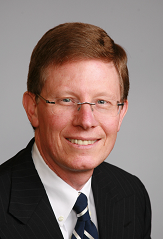 Blair Butterfield is Vice President, International for GE Healthcare eHealth Solutions, and leads GE?s eHealth and Health Information Exchange international market development. Blair has extensive experience with ehealth initiatives and projects in North America, Western Europe, the Middle East, the Asia Pacific region, and mainland China, and is a frequent invited speaker at international, national and regional ehealth conferences and events. Blair is a past Member of the Board of Directors of the eHealth Initiative and Foundation, a national not-for-profit organization based in Washington, DC dedicated to the use of Healthcare IT to transform the quality of healthcare, and he is also a past Board Member of the VistA Software Alliance, a trade association formed to promote the use of open source electronic medical record software. Blair has spent over 20 years working in Healthcare IT, the last 5 in ehealth and health information exchange. Prior to his current role, Blair managed the GE Healthcare IT strategic marketing program for standards-based connectivity solutions, and prior to that led the Government Initiatives team involved in US and Canadian federal healthcare IT initiatives. Blair spent the first part of his career with leading companies in advanced applications for medical imaging and image-guided neurosurgery, working with luminary sites nationally and internationally to pioneer innovative technologies for minimally invasive diagnosis and treatment. Blair grew up in Bermuda, is a graduate of Yale University, and has lived in 8 countries. He currently resides in the Burlington, Vermont area. Technical Director, Dracaena LifeTech Co. Ltd. Virtual surgery system enables physicians to acquire difficult surgical skills through repeated practices within a virtual space; this can reduce education cost and induce less harm to patients. Medical images scanned from patients are commonly reconstructed into 3D/4D models viable for medical simulation applications. With the ever-increasing imaging resolution and complexity, it has become a highly challenging task to rebuild well-structured data representation satisfying the interactive requirements in visual, haptic as well as biomechanical simulations. 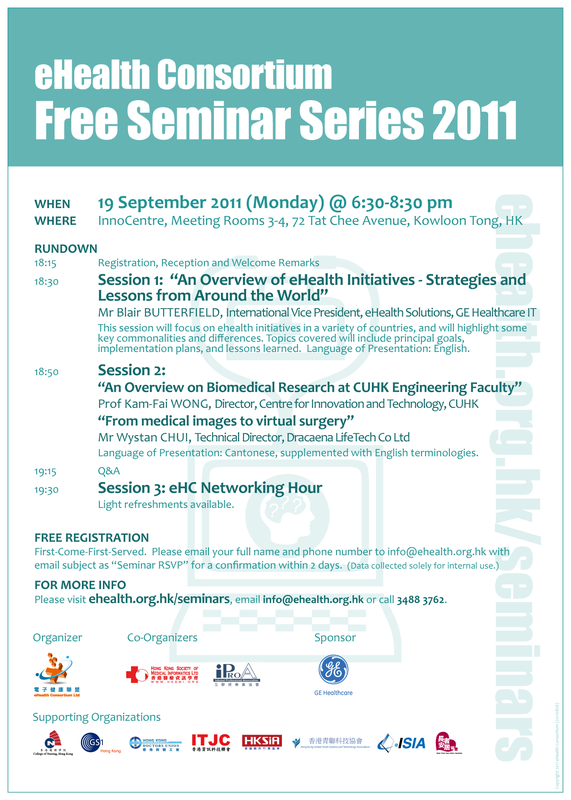 In this talk, we shall highlight CUHK and its spinoff's technological advancement on reconstructing virtual simulation models from various medical modalities including computed tomography, B-mode ultrasound as well as visible human cryosectional images etc; so that virtual-reality based medical training has become feasible. Wystan CHUI received M.Phil degree from The Chinese University of Hong Kong, in 2001, and joined the Virtual Reality, Visualization and Imaging Research Centre of CUHK as a researcher thereafter. He has been managing the R&D work of various virtual surgery projects on anatomy, ultrasound or vascular intervention as well as ophthalmology, and has over 10 years experience in the computerized medical simulation research field. In 2009, he co-founded Dracaena Life Technology (Dracaena LifeTech) Co. Ltd, which is a new university spinoff providing quality medical simulation products. He is now the Technical Director of Dracaena LifeTech, defines R&D strategy of products and establishes tighter collaboration between the industry and academia.